Each time you publish a new piece of content, you create another opportunity for people to find you. Helpful content can increase website traffic and convert visitors to new clients. People are glad to share a post that talks about an issue or cause they care about. Create content based around the challenges, needs, and concerns of your clients. 77% of internet users read blogs on a regular basis and get email newsletter updates. Follow the suggestions in this article and your clients will be glad to get your content. People want to know your practice before making a decision to continue as a client. Brainstorm topics they would find helpful (or have asked you in the past). This creates a library of content that will increase the authority of your practice. 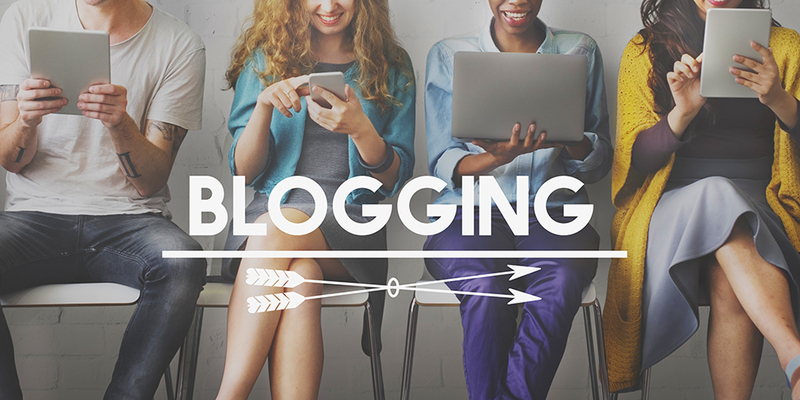 Bloggers who post weekly are much more likely to report a strong return on investment. It can pay back in term of visitors converting into happy clients. Search engine optimization and email marketing have increased in popularity by 34% and 76% respectively (Orbit Media). On-page SEO and email updates can have a significant payoff in website traffic, client retention, and referrals. Create content that addresses the challenges, needs, and interests of your clients. Use these tips to make your practice effective online. Quality content drives traffic and attracts new clients to your practice. If you have any questions about your website or building a new practice website, contact CoachingWebsites.